As many of you will know, one of my favourite pastimes is scanning the wonderful web for the latest inspirational interior accessories. It's great to share new finds about the latest new kids on the block because this adds to a growing wealth of inspiration for us all to indulge in. Whether you are familiar with this new brand or not, The Lost Lanes, is now well and truly inked into my little black book of interior related notables and I wanted to share the reason why with you all! 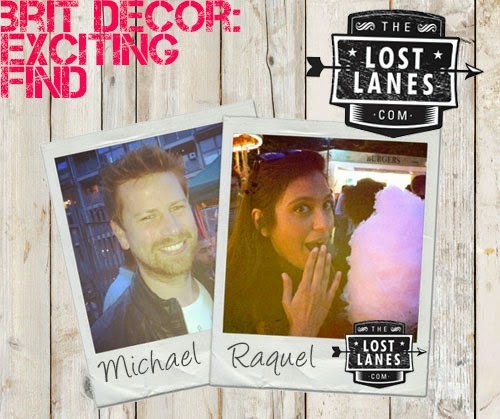 Michael and Raquel are a husband and wife team living in East London. Together they share a love for East London’s creative scene discovering new markets as well as hidden away boutiques, searching for all that is unique and inspiring. Aware that East London is just a snapshot of creativity that exists in the UK, they began searching blogs and social media networks to get a taste of what else was out there. They were encouraged to see a large array of beautiful items, all handmade, most made only to order but all unique and designed with passion. Over a couple of beers in their local pub, escaping the winter snow, The Lost Lanes was born. “The Lost lanes seemed like an obvious choice. With the burdens of a financial crisis, we noticed that the shopping lanes around Europe were changing. More independent shops and boutiques are closing and bigger chains seem to be taking over. The Lost Lanes is aiming to give these independent designers their platform, we want to bring the excitement of discovering quirky shops in the Lanes direct to our customers. I also heart The Lost Lanes cool logo too with its slightly vintage feel! 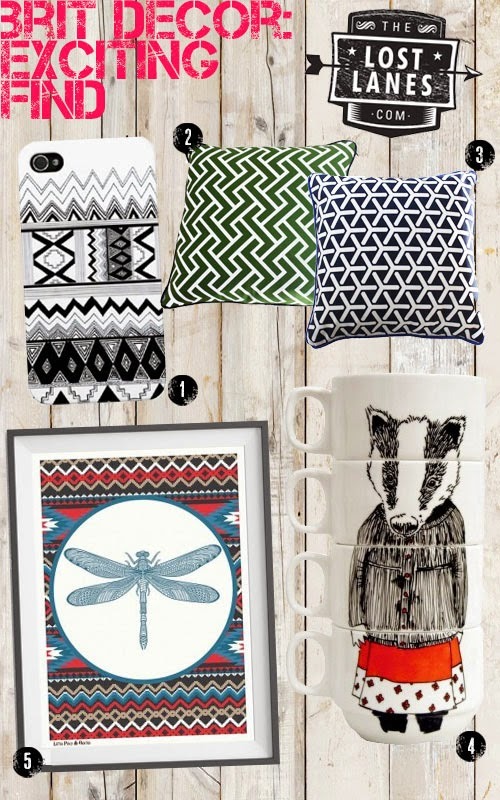 So please go check them out here, including their fab Christmas shopping guide.